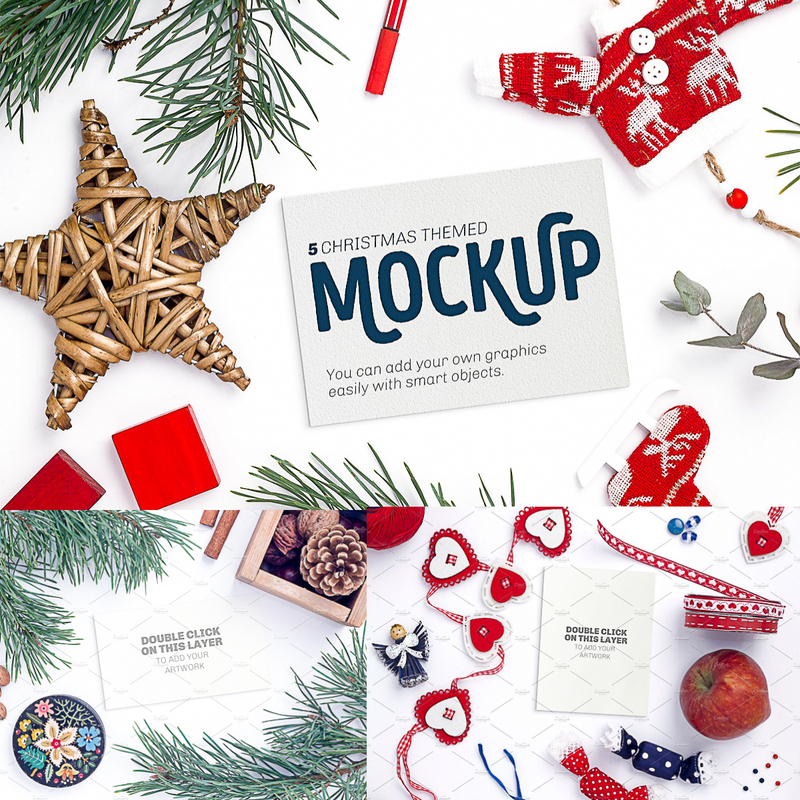 Set of 5 photorealistic holiday card mockups based on HQ photography. You can add your graphics and use it for social media headers, christmas background for websites, invitations, presentations, banners, posters. Tags: artwork mockup, card mockup, christmas card, Christmas mockup, Christmas toys, header, invitation mockup, stationery, Xmas.